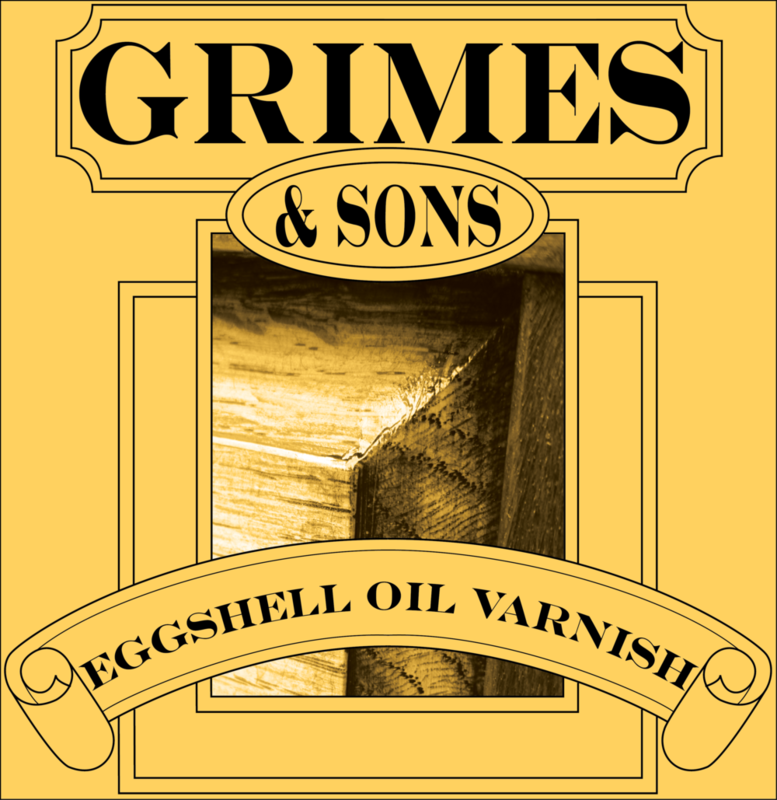 Grimes & Sons Eggshell Oil Varnish is an old world varnish which produces a soft, lustrous finish. Suitable for all internal timber paneling, windows, doors, furniture, feature posts, etc.. If staining is required, apply 1 coat of Grimes & Sons Interior Stain or H₂O Interior Stain and allow to dry for 12 hours before application of Eggshell Oil Varnish. On new timber, ensure surface is completely dry and free from wax, grease, dust, etc. On previously coated surfaces, all loose and flaking areas should be completely removed by sanding or stripping. Ensure each section is completed without interruption to avoid lap marks. All paint contaminated cloths are prone to spontaneous combustion. Therefore, we recommend that all cloths should be laid out flat to dry. Dispose of carefully. Do not apply in temperatures below 10℃, or above 30℃. Coverage is ≈ 12 -14 m²/L, depending on timber porosity and method of application. Stir thoroughly before and during use with a flat paddle. Keep lid closed when not in use. Provide adequate ventilation during use. Apply with a clean brush or roller. Between coats, allow 24 hours drying time and give a light sand in the direction of the grain. Dust off after each sanding. Apply up to 3 even coats. If thinning is required, use mineral turpentine. All tools should be cleaned throughly with mineral turpentine.